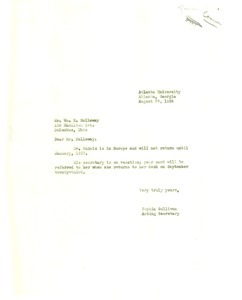 New York (N.Y.) - Addressed to Jessica Smith; signed "A reader"; praising the special November issue on the U.S.S.R. and commending especially two articles therein: W. E. B. 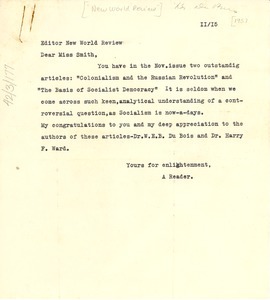 Du Bois's "Colonialism and the Russian Revolution" and Harry F. Ward's "Basis of Socialist Democracy." Atlanta (Ga.) - From W. E. B. Du Bois's acting secretary. 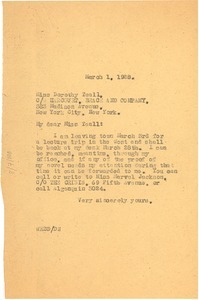 Acknowledges note to Du Bois, currently abroad. 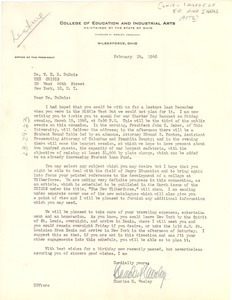 Wilberforce (Ohio) - Asking Du Bois to lecture at their Charter Day Banquet. 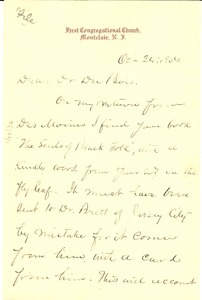 New York (N.Y.) - Concerning travels and a proof of the novel "Dark Princess". 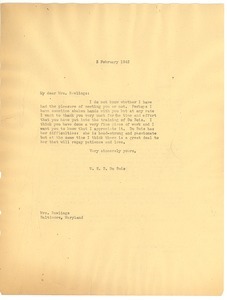 Addressed to Miss Dorothy Teall. Washington (D.C.) - Concerning the question of whether a black sailor, Pedro Alonso Nino, accompanied Christopher Columbus on his voyage to America and the claims of Daniel A. P. Murray, of the Library of Congress, on this subject. 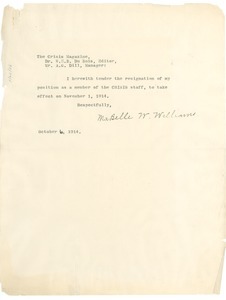 New York (N.Y.) - Formalizing her resignation from the magazine staff, effective November 1. Atlanta (Ga.) - Admitting he knows not whether he's met her, but thanking her nonetheless "for the time and effort" she has put into "the training" of granddaughter Du Bois Williams. 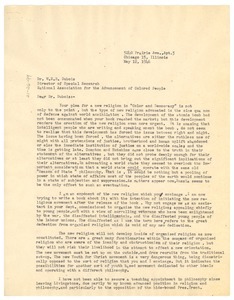 Chicago (Ill.) - Expressing his interest in the new religion suggested by Du Bois in "Color and Democracy." 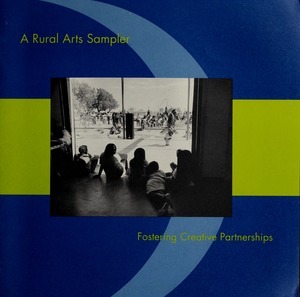 Montclair (N.J.) - Reminder to send brochure on the work of Atlanta University. 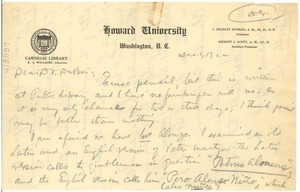 Includes Du Bois's handwritten response on the back.